Are you relocating to the Bossier City area? Diamond Realty's dedicated relocation director provides comprehensive local, regional, national and international relocation services to individuals. 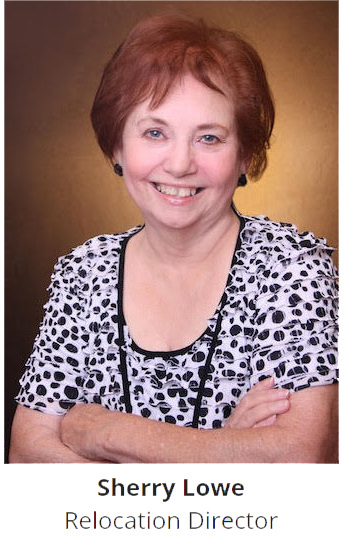 Sherry has lived in the Shreveport/Bossier area all of her life with 30+ years of relocation experience. She is also a member of Leading Real Estate Companies of the World® with a GRP (Global Relocation Professional) designation. If you have a move in your future, let me help. I can connect you with a great company at your new destination. Give me a call at (318) 213-3156 or email me a diamondrealtyrelo@gmail.com. My job is to help you take the stress out of moving. Also, please complete the form below to receive information about the area including homes for sale in the area, demographics, and schooling.